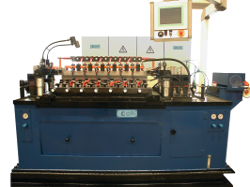 Some operational treatment of the strip – e. g. machining of complex contours or beveling – exerts excessive strip tension for save recoiling of strip with weak cross sections. 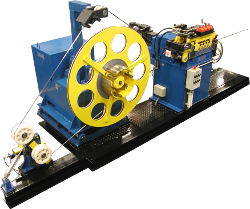 If so, a S-bridel and a dancer will regulate the strip tension to a tolerable level. 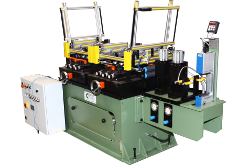 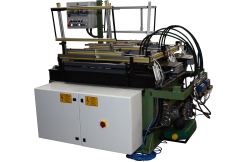 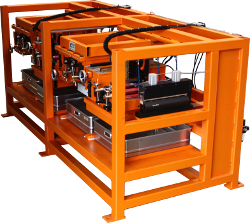 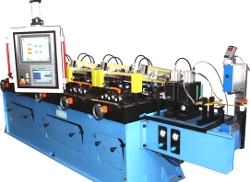 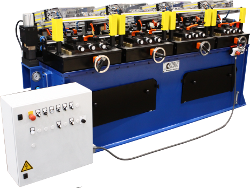 Machines for flat and vertical levelling and calibrating of strips. 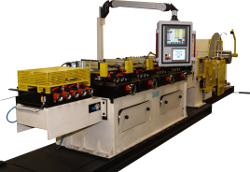 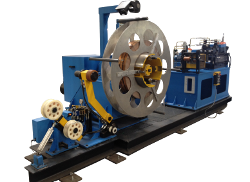 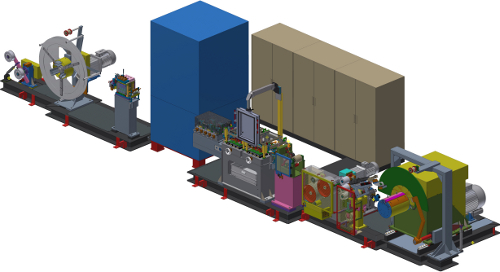 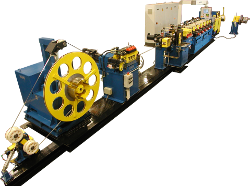 The machines are integrated into strip processing lines. 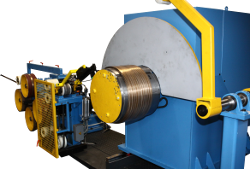 Different modules can be integrated into strip processing lines to remove the swarfs such as swarf hoppers, swarf shredders, conveyor belts for swarf removal or swarf deflecting plates. 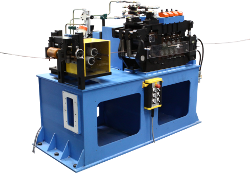 The Berger Gruppe offers a big range of tool holders for different applications. 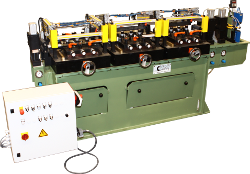 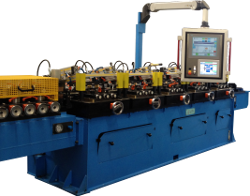 Due to the modular system it is possible to combine tool and roll holders flexibly and to exchange them at any time. 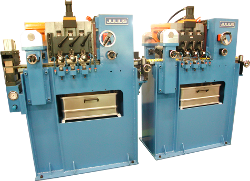 JULIUS offers strip edge and surface treatment in a closed loop. 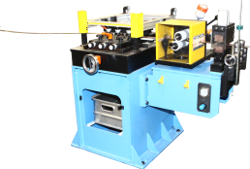 Strip width, contour and resisual wall thickness of the groove are measured and automatically restored to preset tolerance ranges.